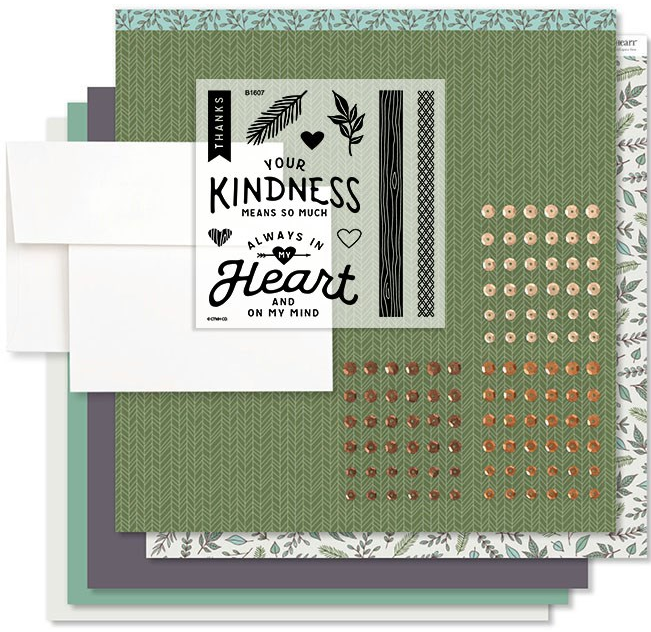 How beautifully fresh is this adorable Close To My Heart Fresh Air Card Kit… It’s so Pacific NW! Create 12 cards (6 of each design) using the materials in this kit along with the easy-to-follow instructions. 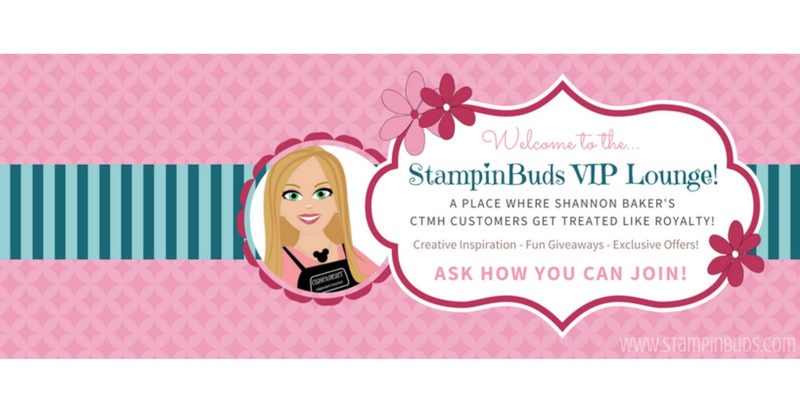 First, let’s talk Stamp Set! 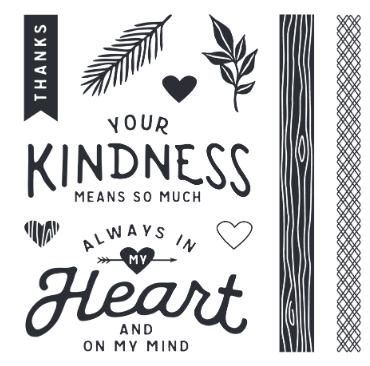 This adorable B-size Stamp Set is exclusive to this kit only and is not sold as a stand-alone product. Once you have everything gathered, it’s time to start in on the creative process! 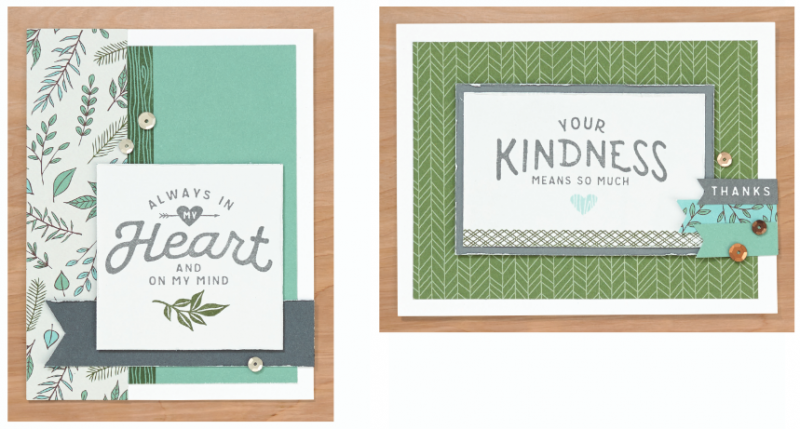 DOWNLOAD THE IN MY HEART – FRESH AIR CARD KIT INSTRUCTIONS HERE! Finally, G1156-In My Heart Card Kit and all coordinating products are available from May 1 – August 31, 2018 only, while supplies last. After that, please be sure to check out my Studio Stash-Retired Papers Link for possible availability. 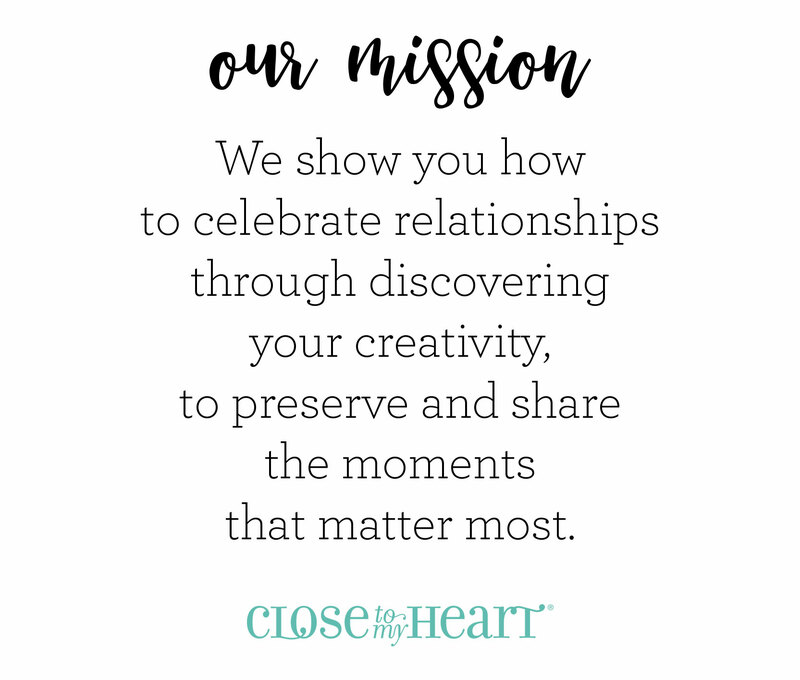 January 1 - April 30, 2019! 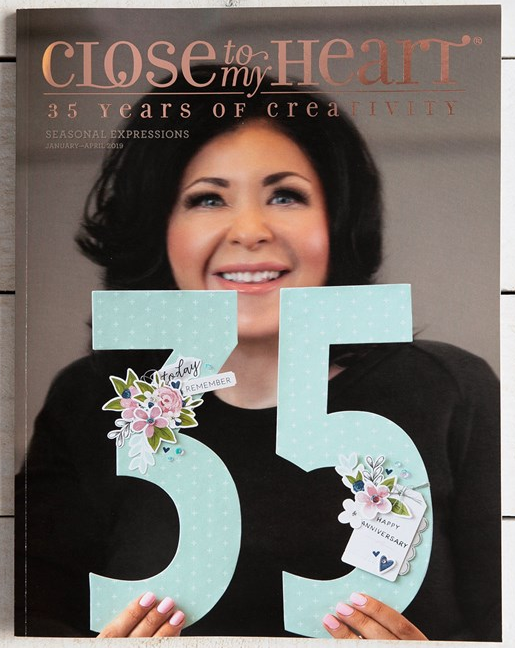 A place where my fun paper-crafting friends receive the VIP treatment on everything Close To My Heart!